The basics of car title loans- What are they? Every person would love the idea of receiving fast cash when they need it. More often than not, they meet with some obstructions along the way. Having a bad credit score is a huge disadvantage when it comes to borrowing bank loans. Luckily, there are some types of loans which do not take into account credit scores at all. Car title loans are one type of such loans. A car title loan is a secured loan that allows borrowers to use their cars as collateral. The lending company determines your car’s price based on the worth of the car in relation to the price that it would cost in the auction market. The lending company holds your car’s title until you pay off the whole loan within the stipulated time frame. In the event that you default on your repayment, the lender is allowed to repossess your car and sell it to recover outstanding debts. However, if the borrower repays the loan on time, the lender will return the car’s title back to you. Car title loans are generally short-term loans and are associated with higher interest rates than other types of loans. The high-interest rates act as a guarantee for lenders as they cover the risk of lending to borrowers who are already in financial difficulties. In loans such as car title loans, the borrower’s credit history is not the lender’s concern. 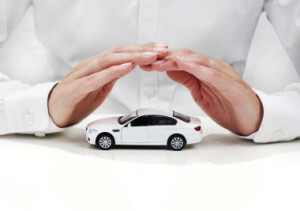 The value and condition of the car that is being used as collateral are of utmost importance. 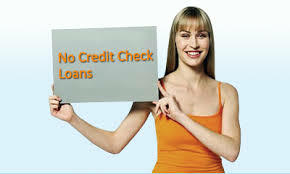 Hence, it is possible for borrowers with bad credit to secure a loan. To secure a car title loan, you are expected to show your payslip and other necessary evidence of a regular income. As car title loans are associated with hefty interest rates, the lending company expects you to have a regular income so that you can fund the repayments. You must be 18 years and older for you to secure a car title loan. To secure a car title loan, you are required to have certain forms of valid identification These include a driver’s license, car registration number, and car insurance. You are also expected to give proof that you live in the said state. To prove this, you can provide some form of relevant mail. This includes your name, address, and contact telephone numbers. This includes the make, mileage, color and vehicle identification number. You may need to reveal your insurance policy numbers or increase the coverage amount while taking up a car title loan. 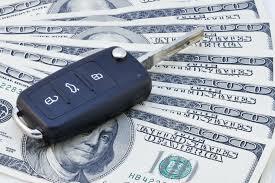 The amount of loan that you can secure is dependent on the worth of your vehicle. The lender generally offers a loan that is about 30% of the vehicle’s worth. This guarantees the lender of good profit in the event that they repossess the vehicle and sell it at an auction if you were to default on repayments. 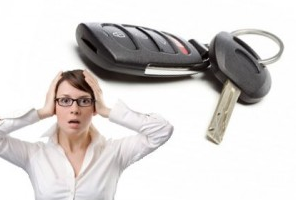 Most borrowers take out car title loans due to their benefits. With car title loans, you can get your money in just a few days or in a matter of hours. The money is either sent to your bank account or you can receive a check. Many people who struggle with a poor credit score. With car title loan, lenders are not concerned with your credit score. Instead, the value and condition of the vehicle that is put up as collateral are very important to them. With car title loans, you get the loan while still getting to keep your car. The only thing that the lender requires is that you give them a set of the car keys and its title until the loan is fully repaid. Title loans are very easy to secure. There are only a few requirements that should be met for you to be eligible. These are proof of income and residency, meet the minimum age and own a vehicle. Car title loans are available online. This minimizes tedious paperwork. Car title loans come with unreasonably huge interest rates. Interest rates may even exceed up to 300% at certain times. Lenders of title loans frequently charge outrageous fees and interest rates which end up leaving you even more in debt. Car title loans are secured with your vehicle as collateral. In the event that you default in repayment, the lender has the right to repossess your vehicle and sell it. Most people are susceptible to fraud from rogue lenders and companies. Before committing to a car title loan, there are certain things you should consider. 1. You should apply for car title loans during emergency financial situations only. 2. Always borrow the smallest amount possible to avoid burdening yourself with unnecessary debt that would land you in more financial difficulty. 3. Many lenders are out to charge outrageous interest rates. Before committing to a car title loan, make sure you negotiate for the lowest possible interest rate. 4. Look for a lender that has won high approval ratings from customers over time. It is of utmost importance for any person who wants to take out a loan to evaluate what other alternatives are available. Compare the interest rates, penalties, fees and other options before making a decision. Although payday loans also come with high interests, you do not stand the risk of losing your car in case of loan default or late repayment. 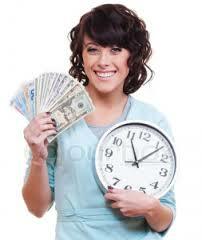 Personal loans have a fixed number of months which you have to pay back your loans. With this, you can easily come up with a repayment plan. Personal loans come with interest rates that are lower than those of car title loans. If you are in dire need of fast cash, you can consider pawning some of your valuables such as jewelry. You can sell these items on online platforms such as eBay and Amazon. 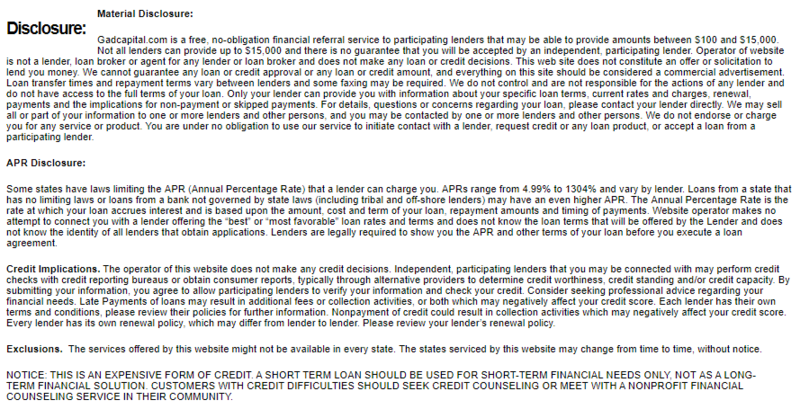 These are short-term unsecured loans that come with low-interest rates. Emergency loans can be offered by companies with an emergency loan program for employees making the borrowing experience cheaper and easier. This entry was posted in Title loans. Bookmark the permalink.